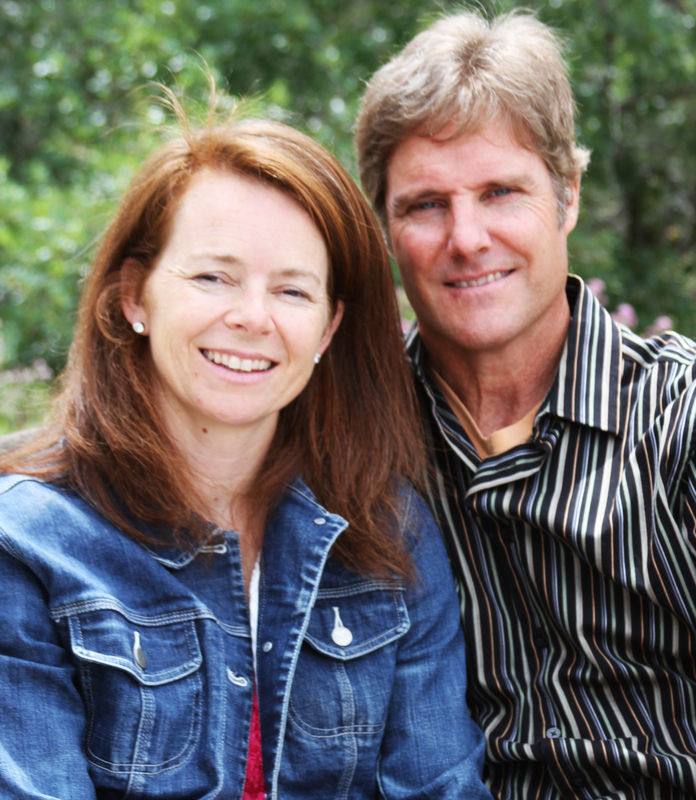 Vance and Rachel Terry are the campus pastors at Gateway Church Black Forest Campus. Pastor Derek Sissel, Senior Pastor at Gateway Main Campus blessed and appointed us to this ministry in January of 2011. Pastor Vance was called into preaching through the ministry of Campbell McAlpine in 1981. He received his Bachelor’s degree in Biblical Studies with a Youth emphasis from Southern California College (now called Vanguard University). Pastor Vance began full time ministry in 1983. He and Rachel married in 1994 and together have been actively involved in church planting, youth ministries and singles ministries. They have seven children ranging from 14 to 3 years old.